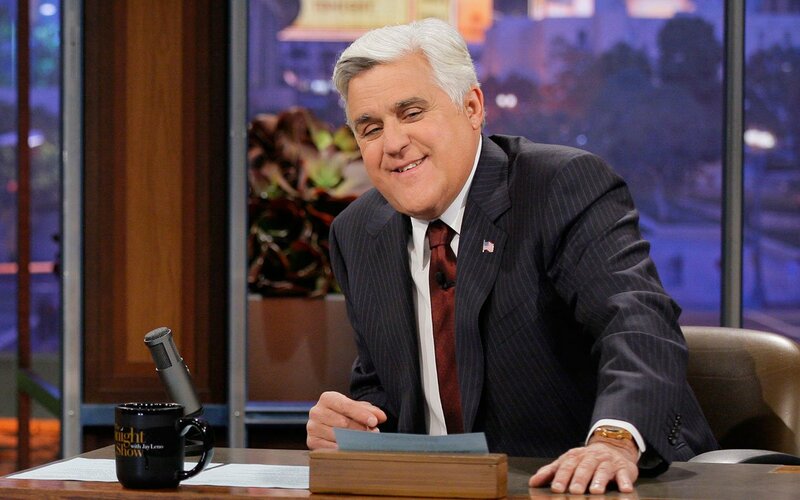 ENGLEWOOD CLIFFS, N.J. – Oct. 15, 2014 – CNBC, which is the fastest growing network among the 18-49 and 25-54 demos in primetime*, today announced legendary comedian and “Tonight Show” host Jay Leno will return to television hosting a new primetime series for the network. Tentatively titled “Jay Leno’s Garage,” based on his Emmy Award-winning web series, the program will premiere in 2015. From classics to supercars, restoration projects to road tests, “Jay Leno’s Garage” is the place where Jay shares his passion for all things automotive, including best investments, valuations and the inner workings of the car collector’s market. On the web, “Jay Leno’s Garage” is a certified hit with more than 1 million subscribers on YouTube and more than 105 million lifetime views. “Jay Leno’s Garage” is produced for CNBC in association with Big Dog Productions. Jay Leno is the executive producer. With CNBC in the U.S., CNBC in Asia Pacific, CNBC in Europe, Middle East and Africa, CNBC World and CNBC HD , CNBC is the recognized world leader in business news and provides real-time financial market coverage and business information to approximately 371 million homes worldwide, including more than 100 million households in the United States and Canada. CNBC also provides daily business updates to 400 million households across China. The network’s 15 live hours a day of business programming in North America (weekdays from 4:00 a.m. – 7:00 p.m. ET) is produced at CNBC’s global headquarters in Englewood Cliffs, N.J., and includes reports from CNBC News bureaus worldwide. CNBC at night features a mix of new reality programming, CNBC’s highly successful series produced exclusively for CNBC and a number of distinctive in-house documentaries. The Nielsen Company. Live+SD. M-Su 7P-2A. Time Period Data. Competitive networks: English-language broadcast and cable networks; excludes networks not rated for the majority of the daypart in both 3Q14 and 3Q13. Ranked on percent change in P25-54 average audience, 3Q14 (06/30/2014 – 09/28/2014) vs. 3Q13 (07/01/2013-09/29/2013).